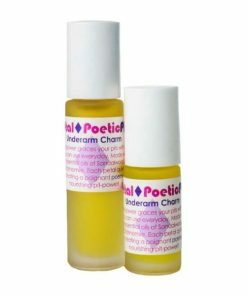 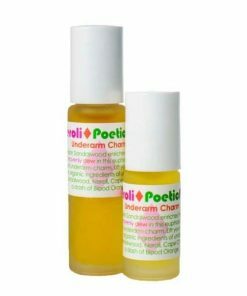 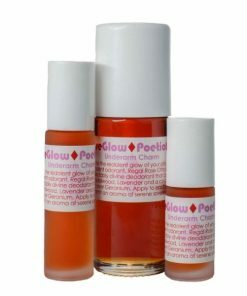 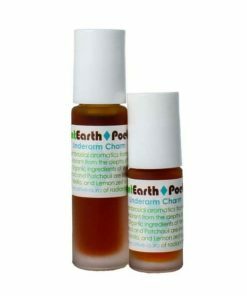 Our Underarm Charms have revolutionized the concept of deodorant. 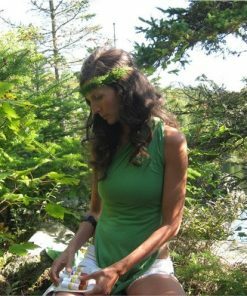 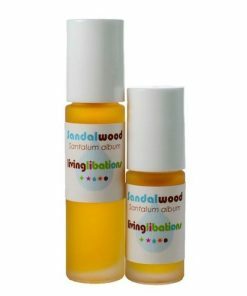 Apply the sensuality of sandalwood, the reality of roots, and the purity of petals to sacred areas. 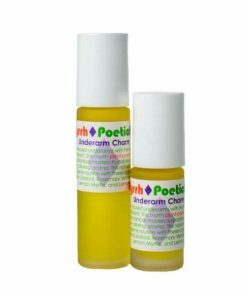 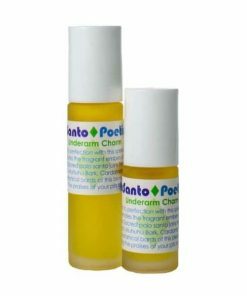 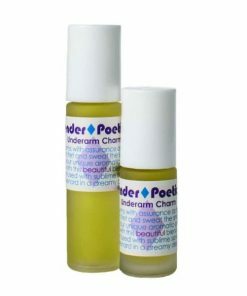 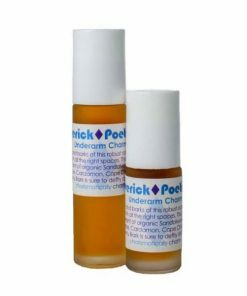 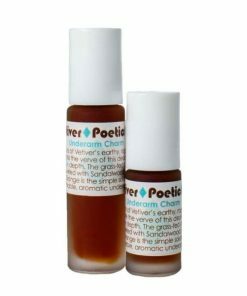 Our friend, Alexander, observed that our Underarm Charm is more of an odorant than a deodorant. 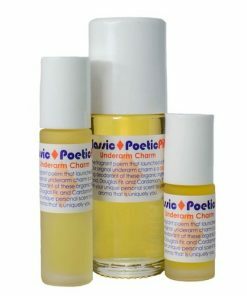 One stroke emanates everything in your aura and it is all you need until your next bath or shower.